When All Balls Drop Spotted in Kauai – Where Are You Reading It? Yes, that Hawaiian Aloha spirit has embraced the powerful message of When All Balls Drop too. 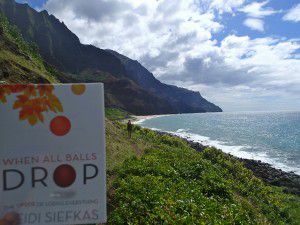 Check out the pictures that readers have sent of When All Balls Drop in the Kauai! When All Balls Drop Spotted in the Western Most Bookstore, Talk Story, in Hanapepe, Kauai. 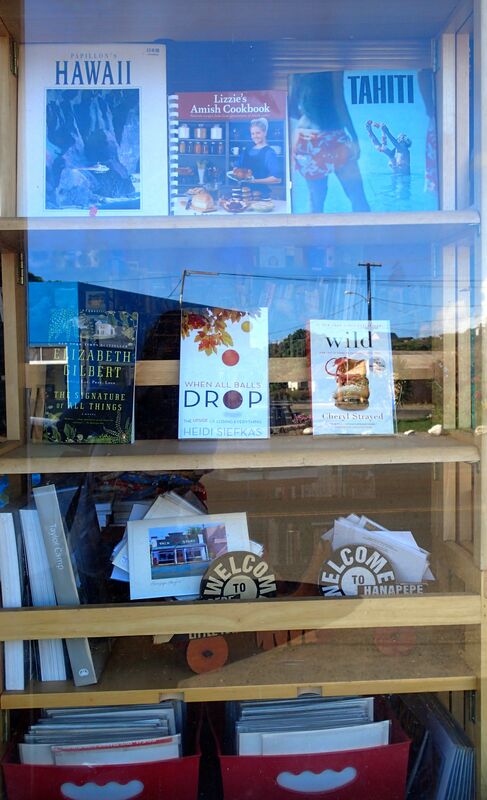 It appears to be in good company, The Signature of All Things and Wild. 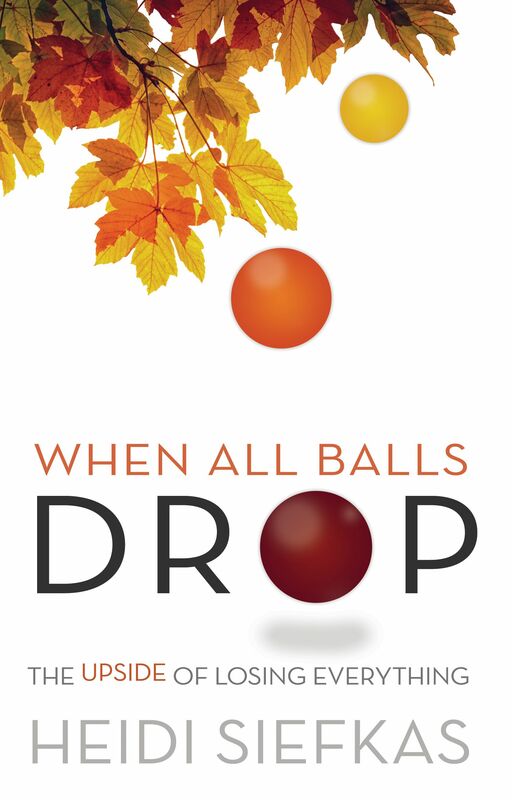 If you haven’t gotten your copy of When All Balls Drop, purchase it on Amazon or your favorite online seller. 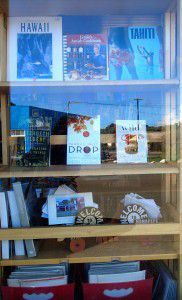 If you live in Kauai, you can purchase the book at Talk Story in Hanapepe. I will be signing copies later this fall on November 14th for Hanapepe's Art Walk 5:30-9:30pm. 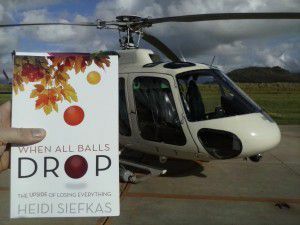 Just like these clan members, please send your pictures of where you are reading When All Balls Drop. 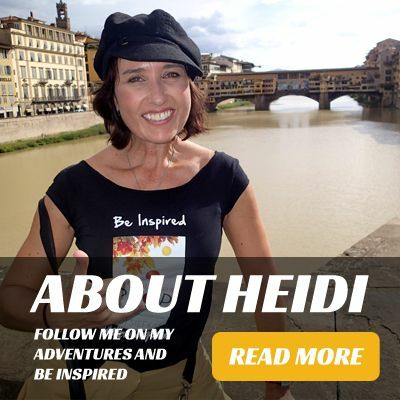 I’d love to see the hearts and minds that my story touches.